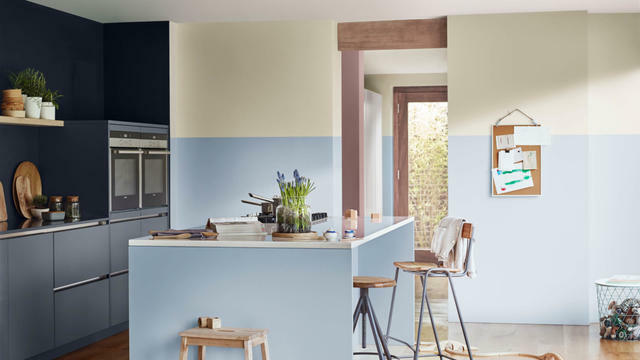 Every year the colour experts at our Global Aesthetic Centre team up with global design and technology trend experts to select Dulux Colour of the Year. 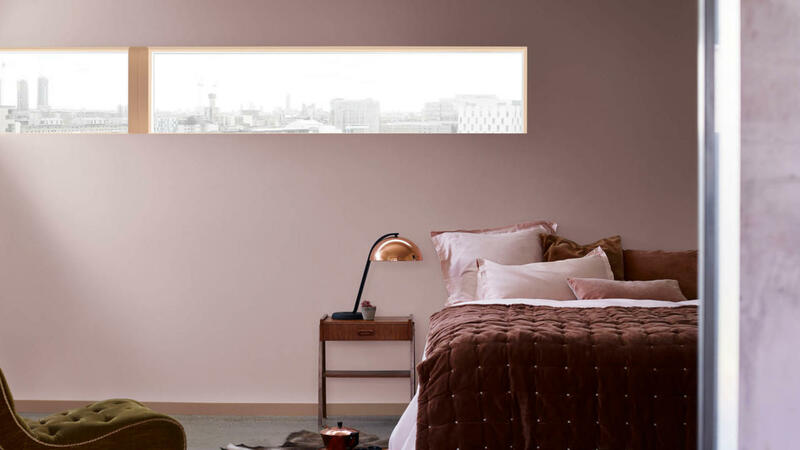 This year our chosen shade is Pictured Rocks – a warm, welcoming soft pink that helps you relax and recharge. 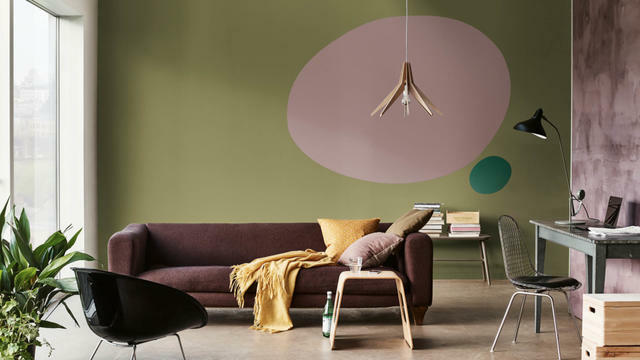 Pictured Rocks is a really versatile colour that creates a range of moods, depending on the palette you pair it with. Take a look for yourself. Explore our guide to using Pictured Rocks in your home – and discover the diverse, and sometimes unexpected, moods each colour combination can create. Seeking a space to snuggle up in? Combine Pictured Rocks with shades of cocoa, clay and blush pink to bring out its warmth. Together these rich and cocooning colours create the perfect sanctuary to retreat into. Bring the outdoors inside, by pairing Pictured Rocks with nature-inspired blues. Lifting it with these cooler tones adds fresh air and warmth in one go – making for a calming space that suits everyone, from dad to dog. Make pink pop by teaming Pictured Rocks with zesty greens. The vibrancy of this colour combination adds a burst of energy to any room and lends itself to playful features. Why not give graphic shapes a try?